Multitech Office Machines is proud to service and support your office needs. 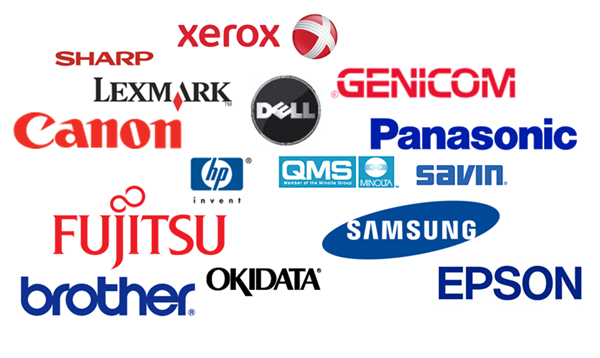 Here are a few of the manufacturers that we support. Contact us today to get started with support. Remember, even if your product isn’t on our list below, we can still probably help you.